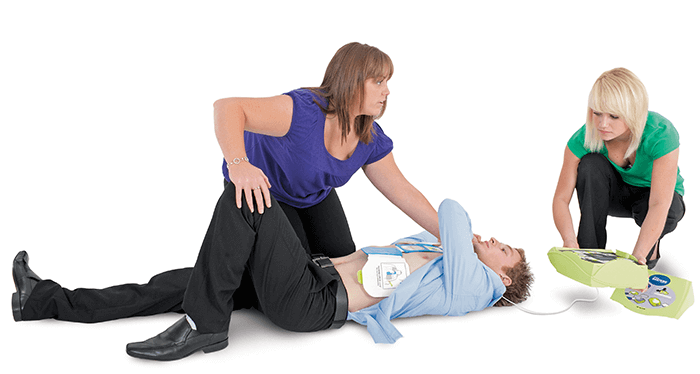 Level 3 Advanced First Aid, Defibrillation, Oxygen Therapy and Anaphylaxis Management Instructor training course, including a level 3 Teaching Qualification. 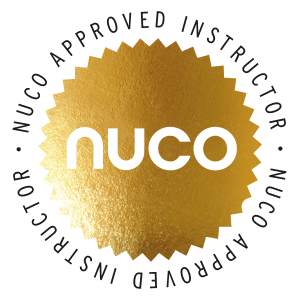 Nuco Training’s 5-Day Advanced First Aid at Work Instructor training course (sometimes referred to as the First Aid Train the Trainer course) is designed to allow you to teach and assess the full range of the Ofqual regulated Level 2 and Level 3 Awards in a range of First Aid qualifications, including the Level 3 Paediatric First Aid courses and is compliant with the October 2015 regulations. The 5-Day course will enable you to achieve the Level 3 Award in Education and Training (Ofqual code 601/0129/5), which replaces the PTLLS qualification and now includes the module Understanding the Principles and Practices of Assessment. Please note: There is a requirement for assignment work to be completed prior to attending the course, in order for you to achieve the teaching qualification by the end of the course. We will email this to you as soon as you confirm your course place. Please allow up to 35 hours to complete the assignments. 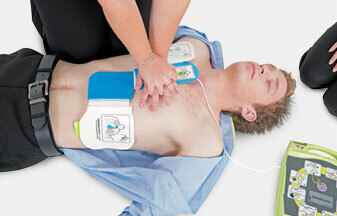 The course also includes Defibrillation, Oxygen Therapy and Anaphylaxis Management instructor training. NB. The course includes a First Aid Internal Quality Assurance CPD, which will allow you to assess other First Aid Instructors, for the purposes of their annual monitoring. This course is eligible for ELC funding from the MoD. Our approved provider number is 1349. The course code is NT001. Summative practical assessment is ongoing by the instructor each day, along with a written assessment on each day. All qualifications are valid for 3 years from date of issue, apart from the Level 3 award in Education and Training which is a lifelong qualification. The Level 3 Award In Education and Training is assessed by creating a portfolio of evidence for yourself, alongside assessments of your presentation skills. 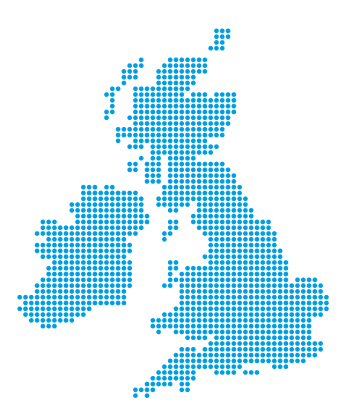 A maximum of 12 delegates are allowed and must be a minimum of 19 years of age. We run these courses every week all around the UK, please see course the course schedule for full information. If you have several employees who need to requalify as First Aid Instructors, why not consider an onsite course? To learn more why not visit our ON-SITE TRAINING page. Very comprehensive tutor’s packs and USB’s containing complete PowerPoint presentations, enabling you to start training immediately. This course runs over 5 consecutive days. We are also able to run this course on-site at your premises and have the flexibility to accommodate your specific needs.